In the film industry continuity is the preservation of a movie's illusion--no microphones hanging into a scene, no dislocated furniture, no changes. 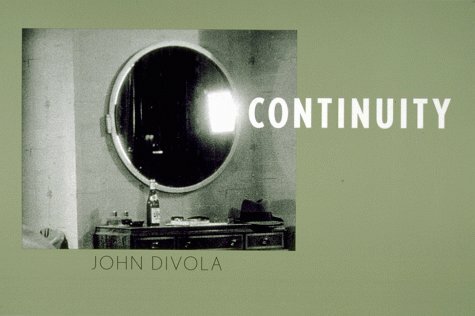 This anthology, collected by conceptual photographer John Divola, presents an intriguing set of 8x10 images made for 1930s Warner Brothers' directors to insure continuity. He has divided the book into various sections--"Hallways" and "Broken Furniture and Evidence of Agression" among others--exposing the finely crafted illusion of movie art.